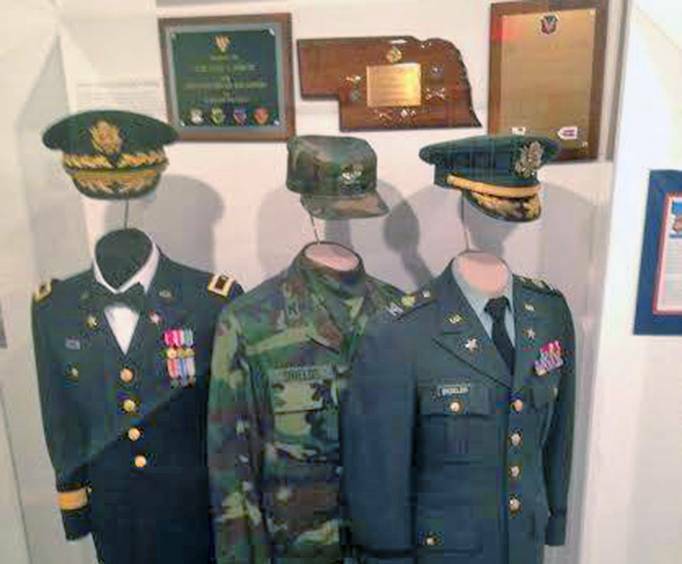 This museum is home to more than 2,000 artifacts and exhibits that memorialize the veterans of the United States of America in Branson. 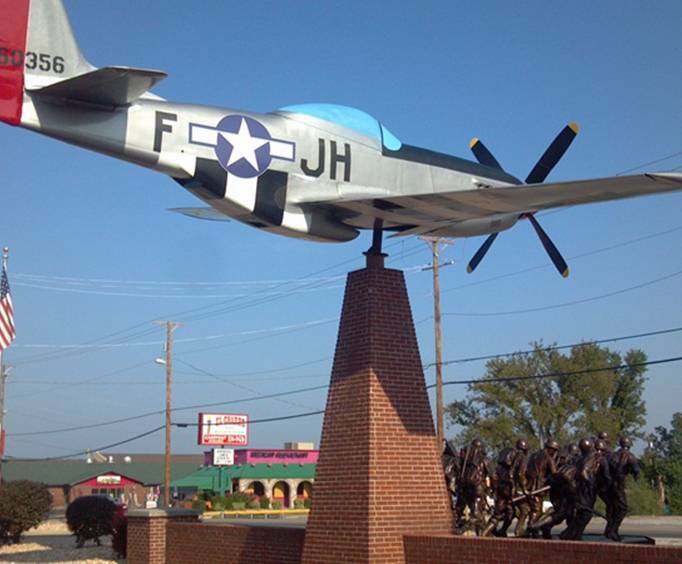 You'll find exhibits that include the world's largest bronze war memorial sculpture, a World War II P-51 Mustang Fighter and more. The names of those killed in action from WWII through the USS Cole Attack are displayed on the walls. 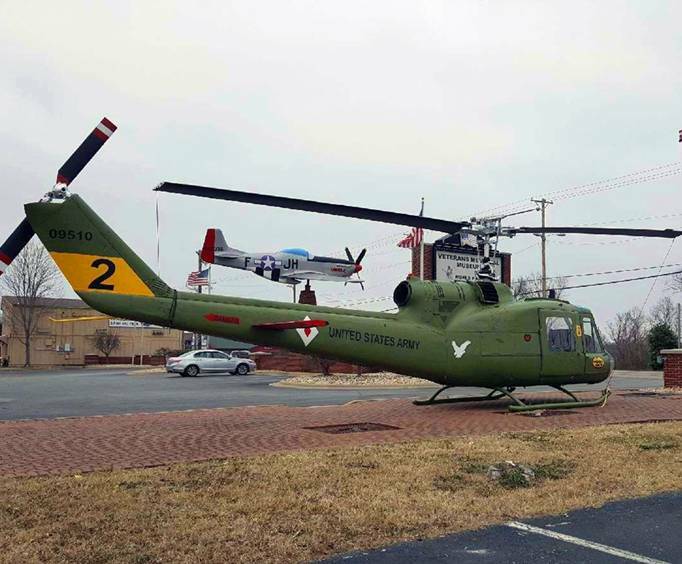 The museum contains ten main halls traveling through the wars of the 20th century, including WWI, WWII, Korea, Vietnam and Desert Storm. You'll be inspired and proud of your American heritage as you observe the displays of honor, courage and American freedom throughout the museum. A visit to this museum is the perfect way to fit in a lesson in history on your trip and pay tribute to those who sacrificed to fight for our freedoms. One of the best displays of military equipment and and history i have seen. We went on our honeymoon last summer, i went to find the name of my grandfather that i or my dad (my grandfather's son) had never. My grandfather died in wwii. I loved the museum because it helped me to connect with what my grandfather saw and went through. When i saw his name on the wall i just sat there ane cried. I took many pictures and will present them to my dad this christmas. Thank you for putting more pieces together of the puzzle that my dad and i have been putting together for 5 years now. Excellent experience - very nice job on the exhibits.